Spoiler Alert: A Gita Jayanti Trailer! ~ The Toronto Hare Krishna Temple! Spoiler Alert: A Gita Jayanti Trailer! Curious as to what's in store for you next Thursday, December 12th at our Gita Jayanti Celebrations? 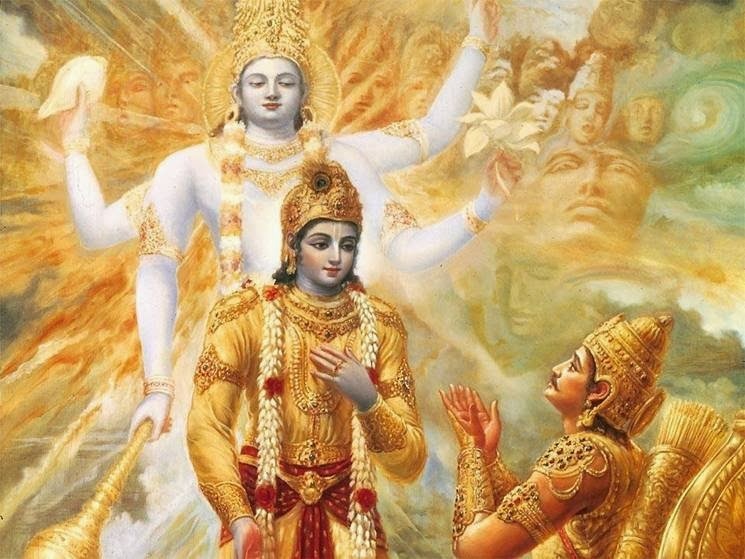 You might have read the Bhagavad Gita As It Is tens of times or maybe you've never read it before! Either way, beware... the surprising, spiritually profound, message that might jump at you may stun you and probably even change your life forever. Too much of a stretch? Come find out next Thursday! Fasten your seat-belts! 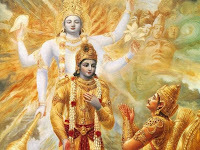 Join us for the reading of the Bhagavad Gita from 6pm to 9pm on Thursday, December 12th. Check out this amazing trailer which captures the incredible messages of the Gita!